Then How i can Request to client change their Private feedback? You can't. Nor can the client. Nobody can. 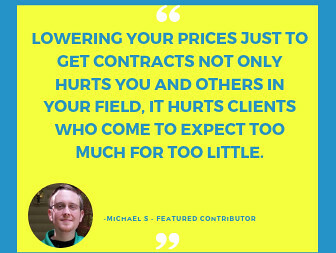 The private feedback is set in stone and can not be changed to make sure that freelancers who are unprofessional enough to pester clients to have their feedback changed can not manipulate the JSS. If you were top rated before this Sunday you can, however, use your perk and request for the contract to be excluded from your JSS calculation, provided you haven't used the perk in the last 3 months and 10 contracts. 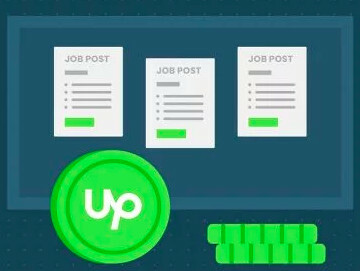 I have 15 successfully completed jobs and 6 ongoing projects on upwork. Out of these 15 finished jobs I have been awarded five stars for 14 jobs. The remaining 1 was finished last week with 4.6 stars. 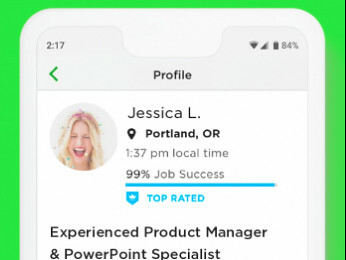 I had 100 jss on upwork till last week, but due to that one job with 4.6 stars my score fell to 97 and that happened last week. Can anybody tell why I fell to 97% instead of 99%? The calculation isn't as straightforward as that. It takes into account not just the public feedback, but also the private feedback that the client left you, along with other factors. Thanks Prachi for the reply. Is there a way where my Job Success score can be recalculated? It always decreasing. Last 2 weeks it is 93%, then after 2 weeks it is now 89% and I got 2 new good feedbacks with 5 stars and a strong relationship with those clients. Please let me know if it is possible to recalculate it. Thanks! Hello. I've been in Upwork for quite a long time now and was able to reach a JSS of 100%. Now, I decided to work in a local company to undergo training and gain experience so I can expand my skillset which I could be used when I get back to Upwork. Will my JSS go down during the time of my inactivity since my training will go for few months? I don't have active and inactive contracts. I got a reply from a customer support thru chat. This might be helpful for readers. also know that taking a break will not adversely affect Job Success Score. If you take a break, the score will stay the same while past jobs remain as long as these jobs are in the 24-month window. Job Success looks at the overall performance in the past 24-months and more heavily weighs recent work (not a lack of work). If you had a rough start, but are improving, older jobs won't count against them as much. That would only be the case if your 2 year or 12 month windows are also 100%. If you were ever below 100% and take 6 months off, and therefor no longer HAVE a 6 month window with enough completed contracts to calculate a JSS with, the JSS will default to the 12 or 24 month windows and if those are NOT 100% your JSS will go down. My Profile page shows 91% Jss and Stats page shows 94%.. Which one is correct? Wait a few hours until it has all updated. Whatever it shows then is the correct one.